A female Will Scarlet for Robinhood? Awesome! When her parents are murdered before her eyes, sixteen year-old Helen Cartwright finds herself launched into an underground London where a mysterious organization called the Dictata controls the balance of good and evil. Helen learns that she is one of three remaining angelic descendents charged with protecting the world’s past, present, and future. Unbeknownst to her, she has been trained her whole life to accept this responsibility. Now, as she finds herself torn between the angelic brothers protecting her and the devastatingly handsome childhood friend who wants to destroy her, she must prepare to be brave, to be hunted, and above all to be strong because temptation will be hard to resist, even for an angel. Always excited about something new from Michelle Zink! In a dystopian future, sixteen year old Leah Munro has been sold to a rich woman in a crippling mansion. Soon Leah discovers that there is something mysterious going on around the home, and with the help of three other girls, she attempts to uncover what is truly happening... what lies beyond all of the plexiglass windows and the hideous screams in the middle of the night? Leah will soon find out. 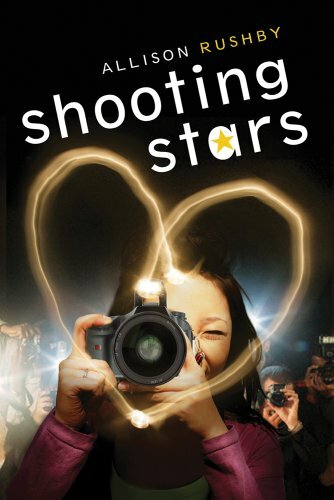 Teen superstars, paparazzi and romance - exciting! I'm with you on the top two! Oh that is an awesome list of books! I adore the cover of Hollow and this will go right on my TBR pile! I already heard of A Temptation of Angels and Hollow (both have terrific covers!) but the last two are completely new to me ^^ I think I want to read Velvet more than the paparazzi one though, it sounds more dark, more my stuff ;) Thanks guys! I can't wait to read all of these! Especially A Temptation of Angels, Hollow and Shooting Stars. They all look really cool. Thanks for sharing these! That's an awesome list! Thanks for including SCARLET! Wow! So many great choices.. I think Hollow grabbed my interest the most it's making my TBR Pile and maybe shooting stars! Ahhhh so many good ones I haven't heard of before! 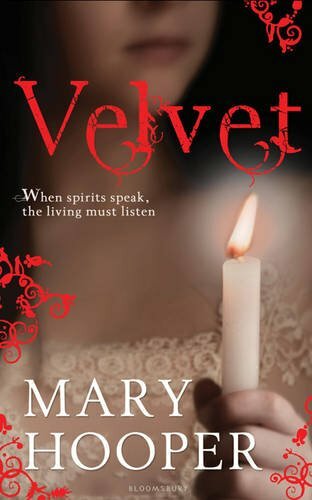 Love the cover for Velvet, it's gorgeous. And I'm super curious about Scarlet - I've always been a fan of the Robin Hood story:) Awesome list Alyssa! Added Shooting Stars to my wishlist! Sounds like my kind of book. Love the sound of Scarlet & Hollow - so many great books coming out! Great! Now I have a mad craving for Red Velvet Cake... or Angelfood cake... or just cake. All of these sound fantastic! I can't believe that I still haven't read anything by Michelle Zink. I even own two of her books, but haven't had the chance to read them yet! oooh, i hadn't seen the cover yet for scarlet! looks great! i want to read velvet too!! wow, all of these are new to me! Shooting Stars sounds cute! 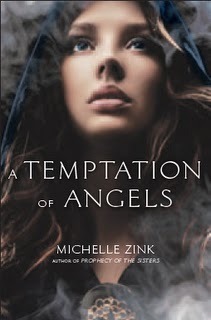 I so cannot wait for Michelle Zink's newest series (love her writing). All of these look good and Scarlet and Velvet are going on my list!! I am so ashamed to admit that I've never read anything by Michelle Zink... her books sound awesome and I've heard such good things! Ah, too many good books to get to. These all sound awesome! It's the first time I'm hearing about Shooting Stars - it sounds really cute! 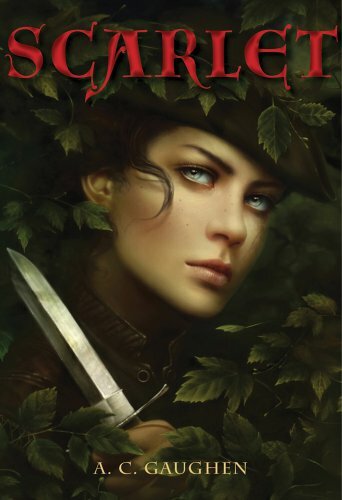 Ooh, definitely interested in new retellings of old legends, and a female Will Scarlet sounds like fun. Thanks for the rec! Great picks! I can't wait for Hollow. The cover is beautiful and it sounds awesome. What a great list of books! I'm really looking forward to Michelle Zink's book, Scarlett, and Velvet. So many good books! I can't decide if I'm going to read that Michelle Zink book or not. 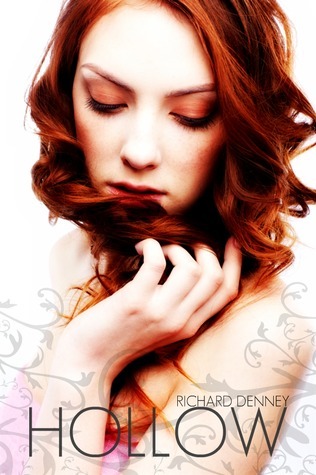 I don't love her Prophecy of the Sisters series, but oooh such a pretty cover! Hollow's cover is nice, too and I'm curious about what's going on in that house!